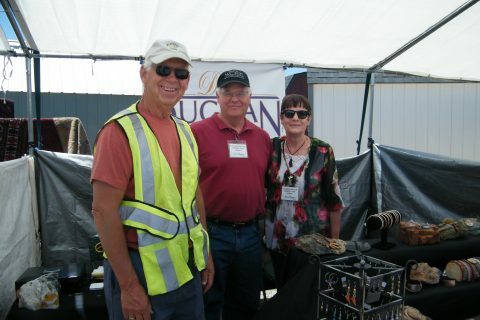 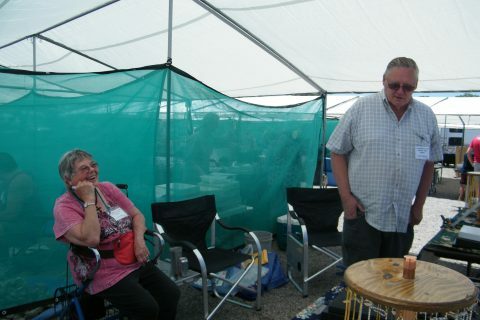 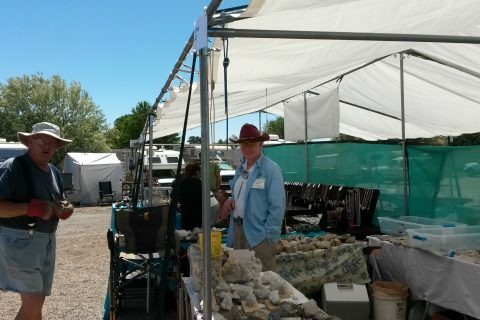 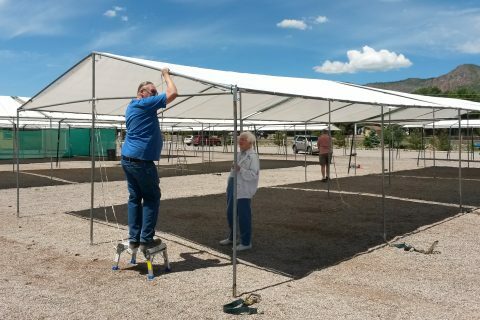 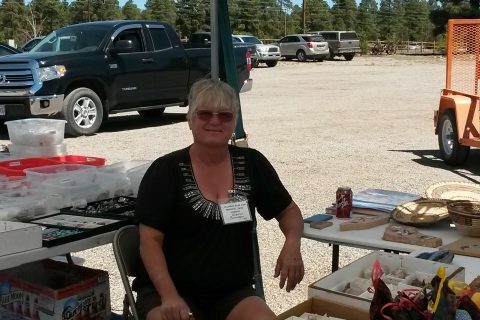 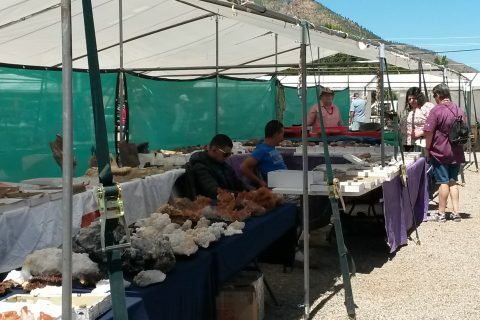 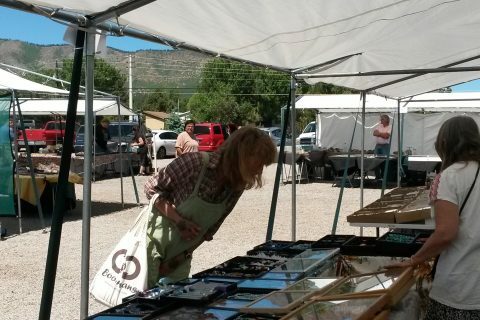 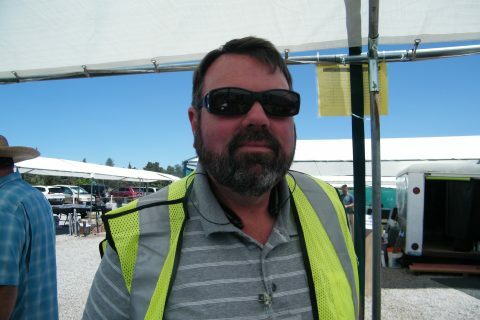 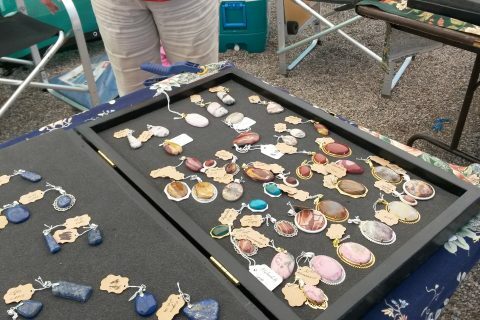 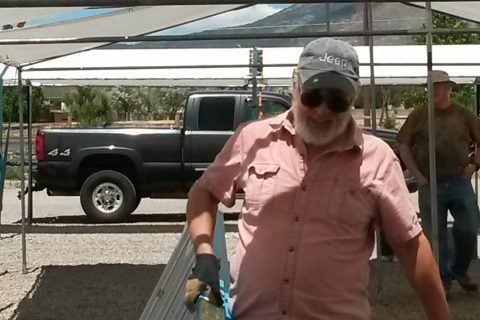 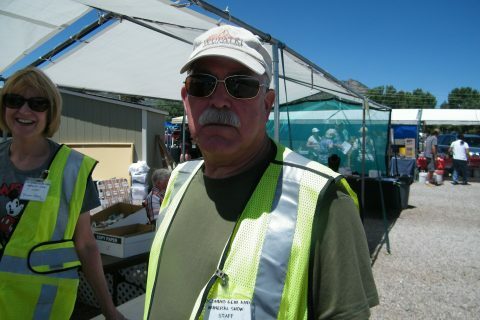 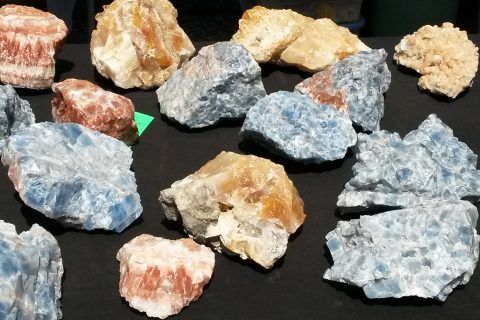 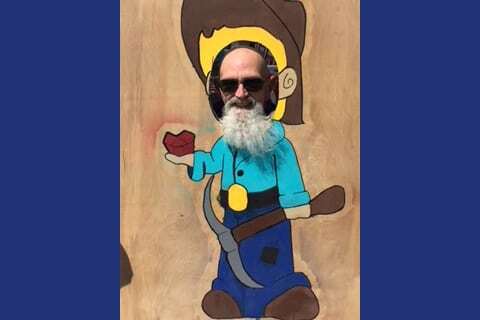 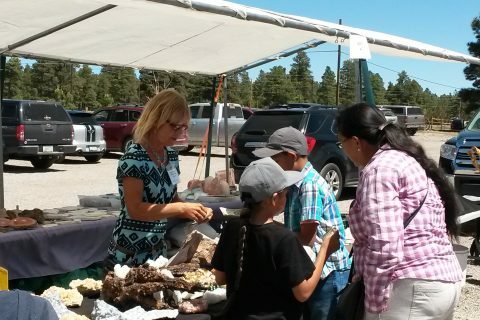 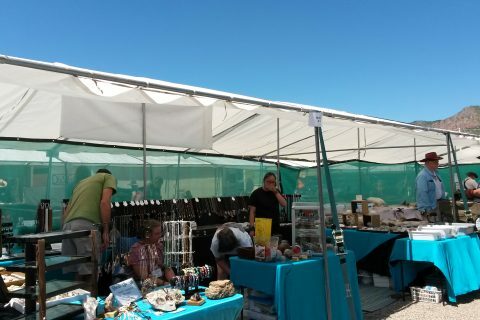 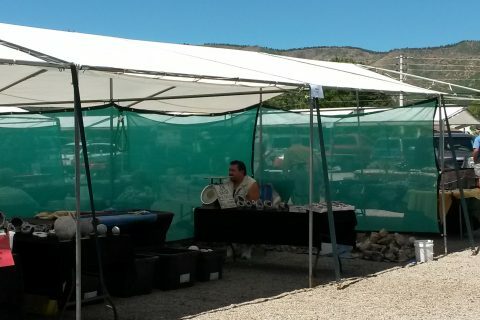 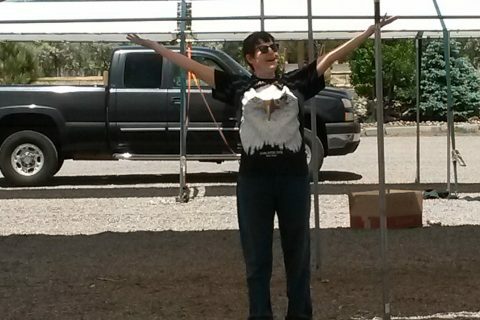 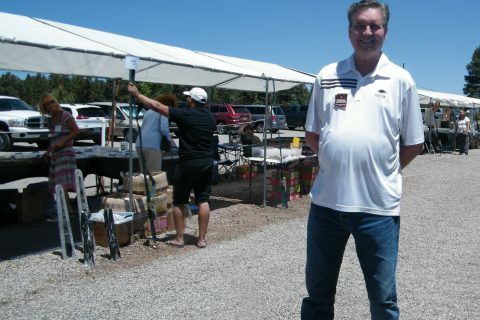 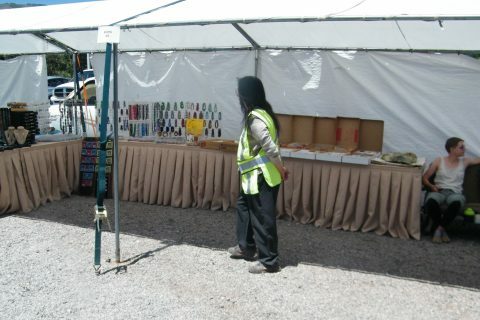 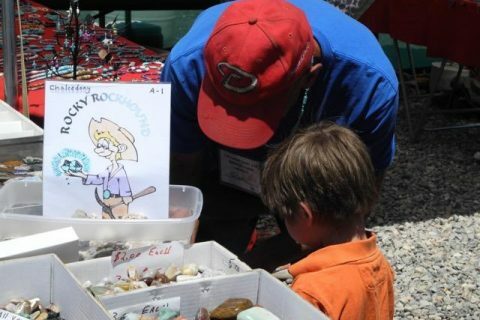 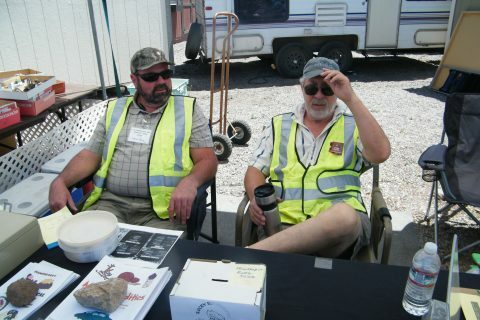 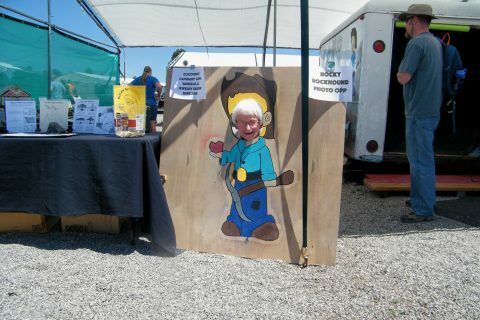 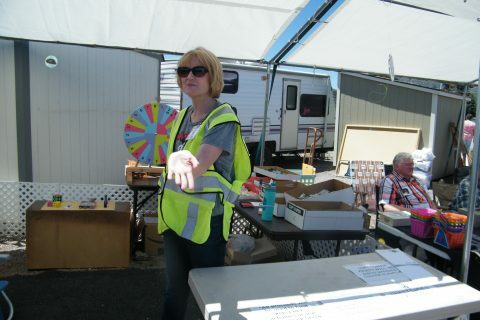 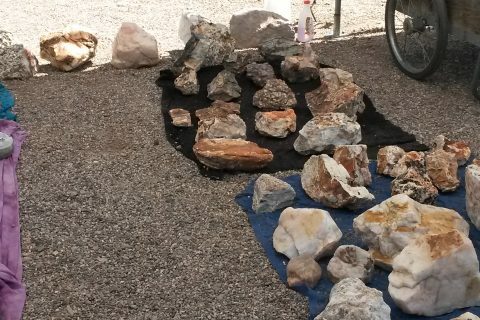 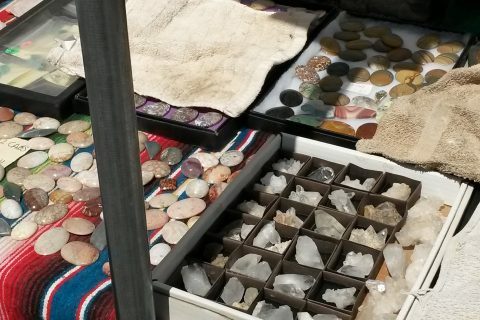 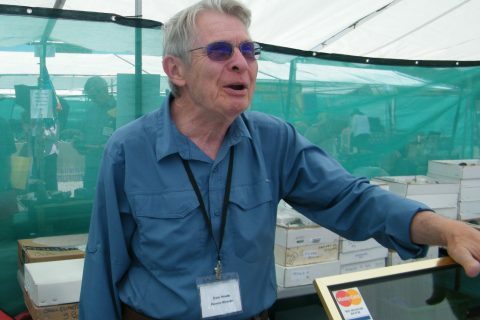 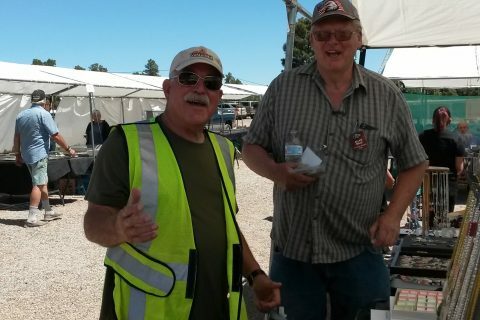 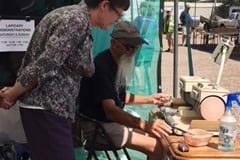 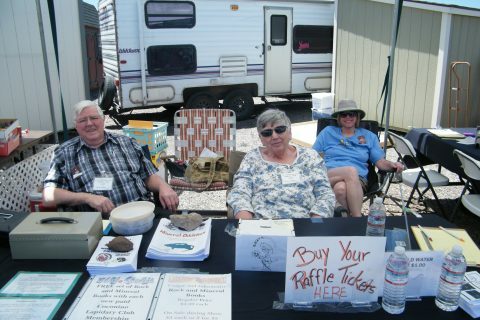 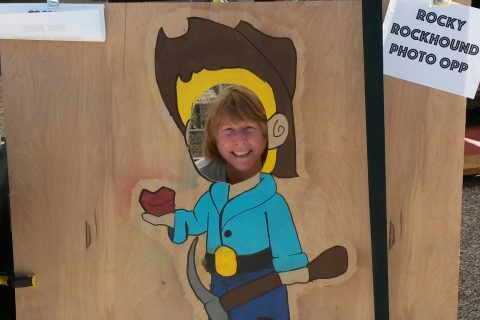 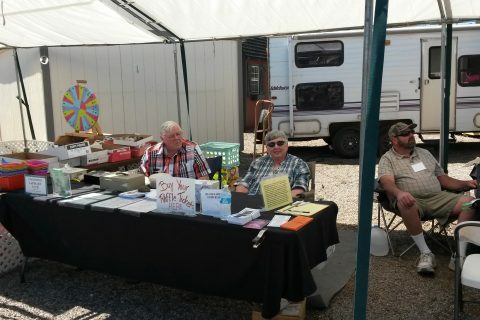 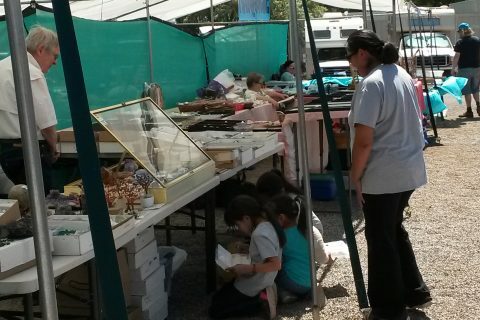 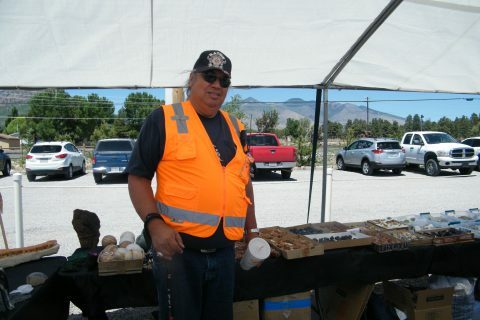 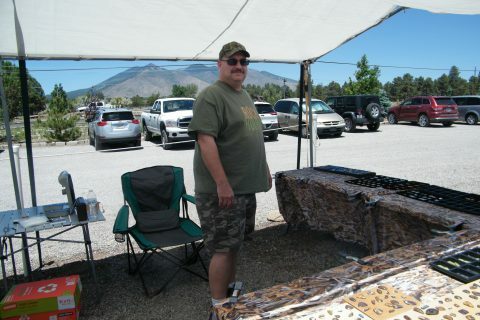 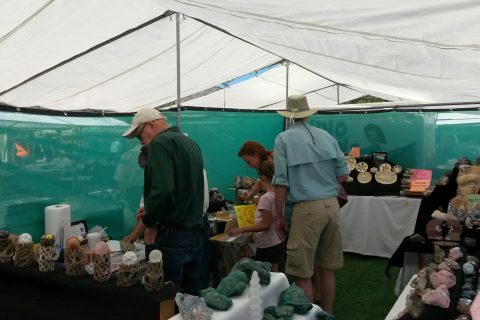 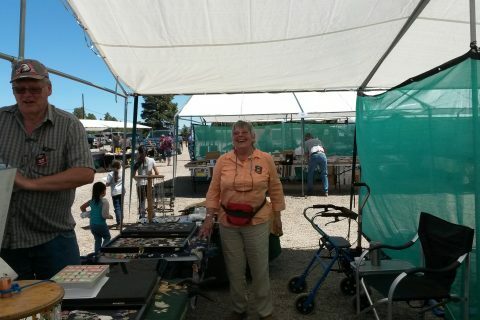 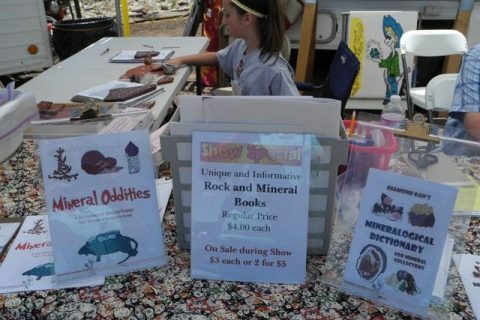 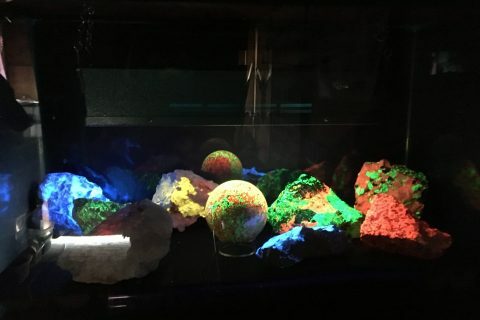 Due to the loss of our space at the Outdoor Market at Silver Saddle, the Coconino Lapidary Club has decided not to host a 2019 show. 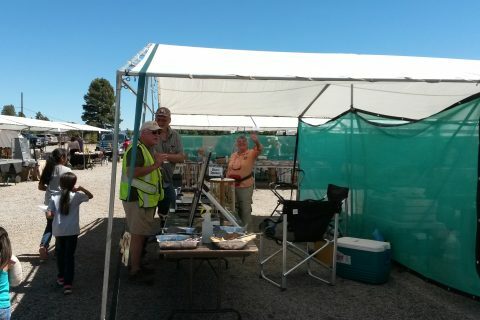 Instead we are using the time to find the perfect new venue and do the planning necessary to ensure that our June 2020 show is the best ever! 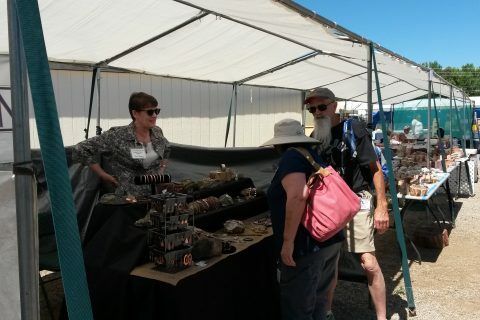 We are grateful for all of our past years’ vendors and attendees and hope you will put us on your calendar when we resume hosting our Gem, Mineral & Jewelry Show in 2020.